Mainline trains run from London Victoria every 1/2 hour and take one hour and forty minutes. Trains also run from Ashford via Canterbury West. Bilton Sq is 10 a minute walk from the station. Can we consider the exhibition as medium? 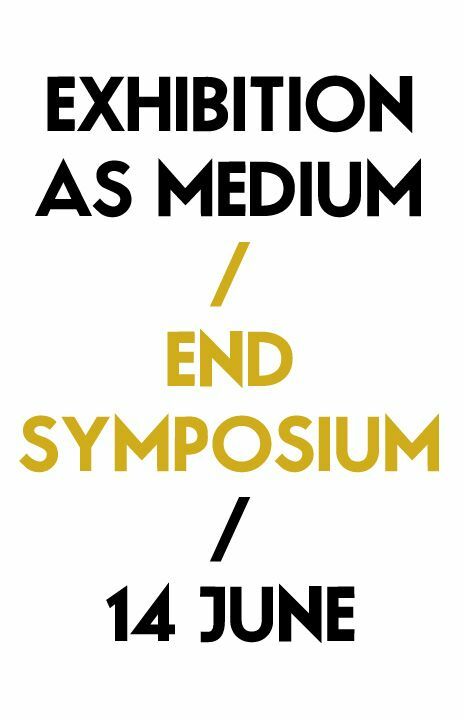 This symposium will present two keynote presentations on possibility and spectatorship by Janna Graham and Dave Beech respectively, along with each project as part of the Exhibition as Medium programme being reviewed and discussed by those involved, including Andrew Cross, Bob Levene, Paul O'Neill and Neal White among others, along with an introduction from programme curator Toby Huddlestone. The symposium will end with a discussion chaired by Paul O'Neill, leading to an open dialogue inviting questions and thoughts from all attendees. This is the final element of the Exhibition as Medium programme. 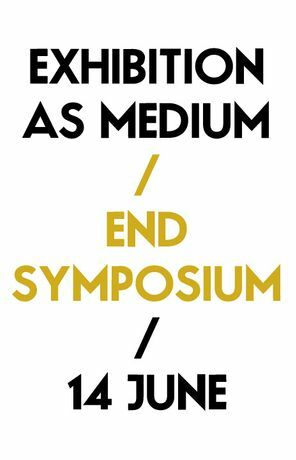 Beginning with Start Symposium in early 2011, the programme and organisation was always perceived as an ongoing active conversation delving into alternate exhibition formats, thinking about the exhibition as one co-authored artwork rather than a space in which to show separately authored works. The programme has attempted to bridge the chasm between the discussion generated through research and process, and the 'final' exhibited product. / How can we breakdown existing hierarchies between organisations, curators and artists, instead finding some commonality of practice and expression? / Can we mould collective ideas together in order to co-author and co-produce exhibitions, events and artworks? / How can we explore a shift in authorship and control between curators and artists? / How can we express artistic practice, rather than just artistic product? / Is it more interesting and freeing to ignore ideas around the catagorisation of rigid art practices? / Is it more interesting to say 'I am the artist, curator, exhibition, programme and organisation' rather than 'I am the artist'? / What is the role of our public(s) when working on conversation-driven programmes? Can we become our own public(s)? / What kind of impact do programmes such as Exhibition as Medium have on audience, the art world and culture? Over 80 thinkers including artists, curators and writers have contributed to the 7 separate projects making up Exhibition as Medium, unearthing research and adopting new processes in order to investigate shifts in what the exhibition can be.